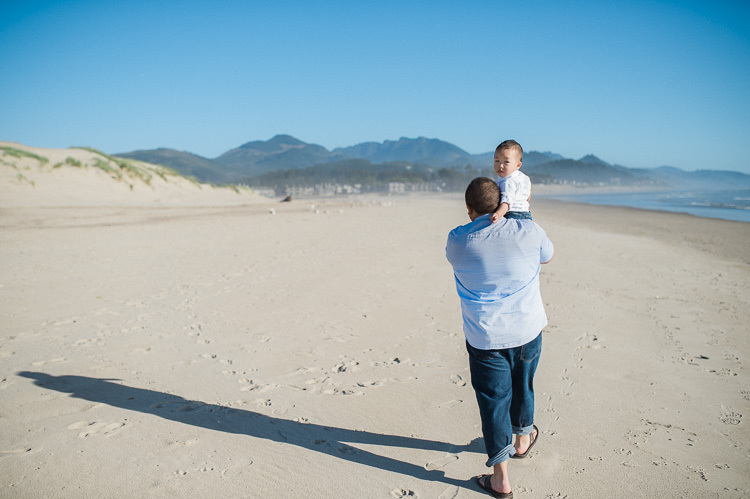 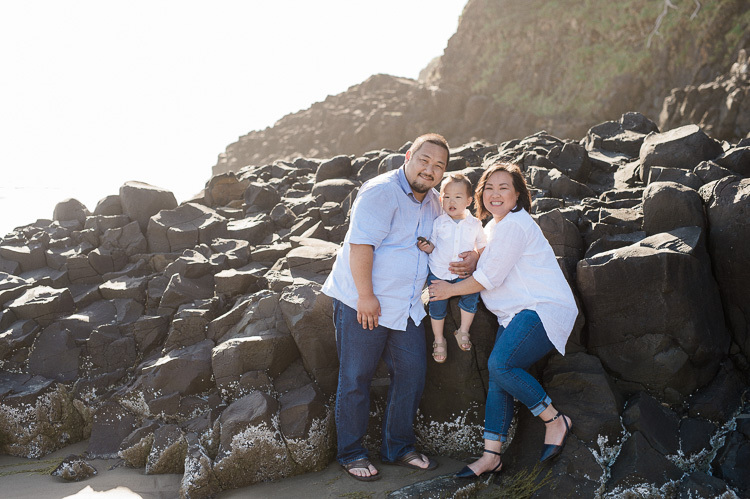 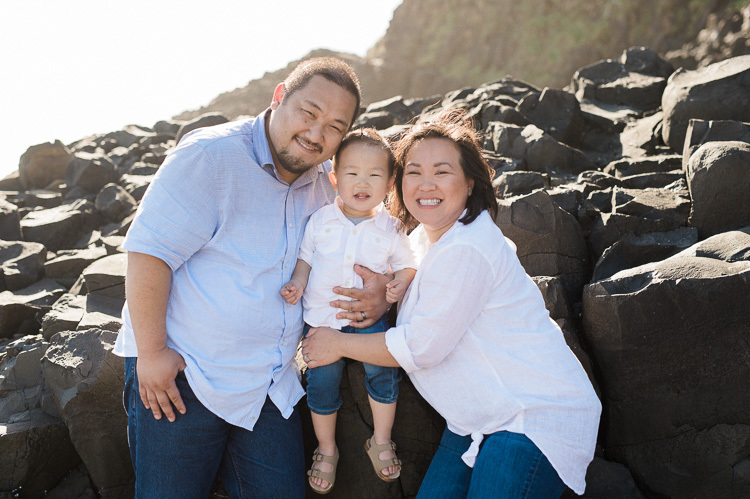 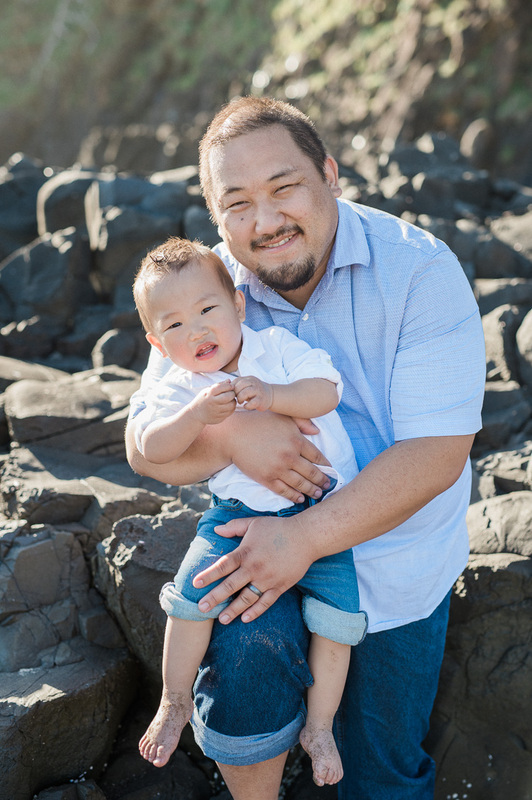 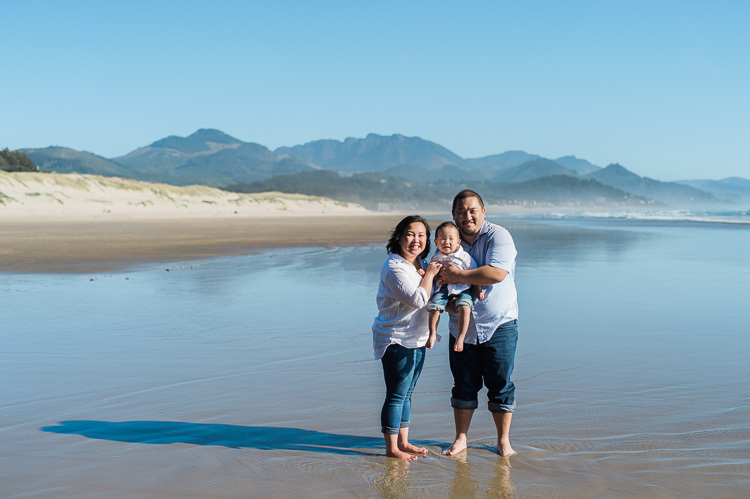 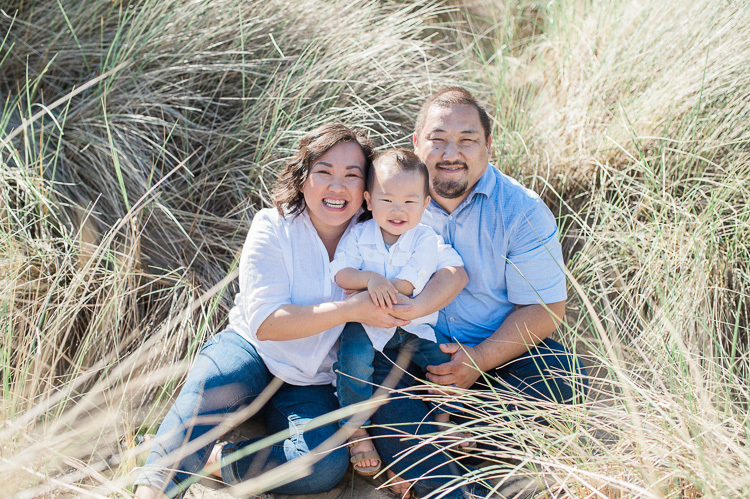 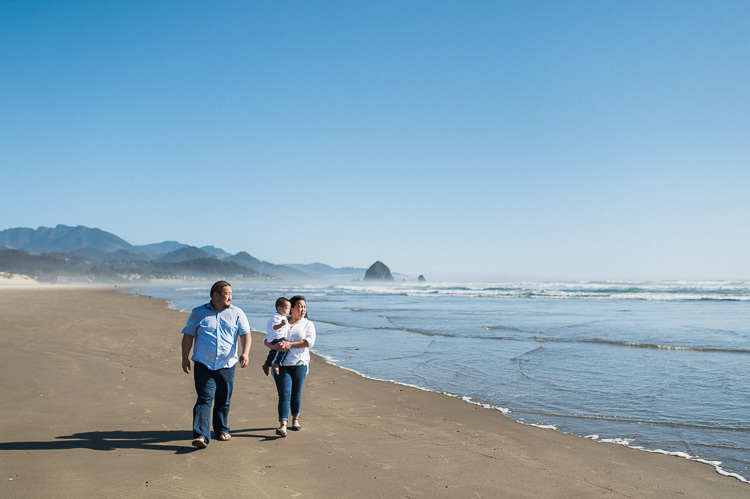 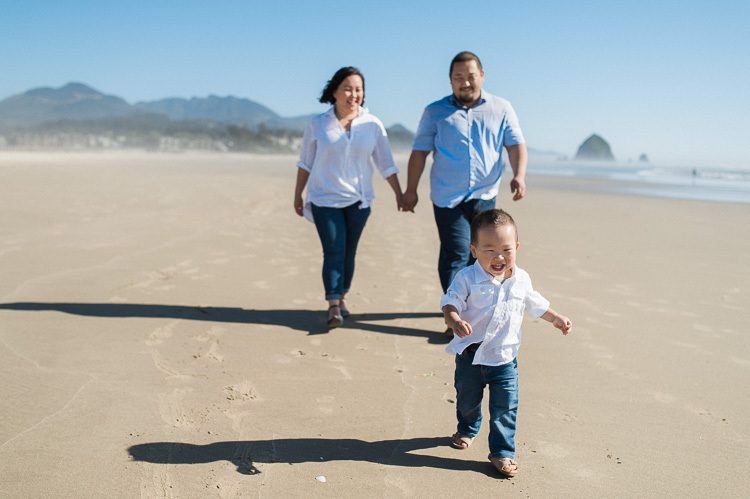 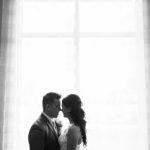 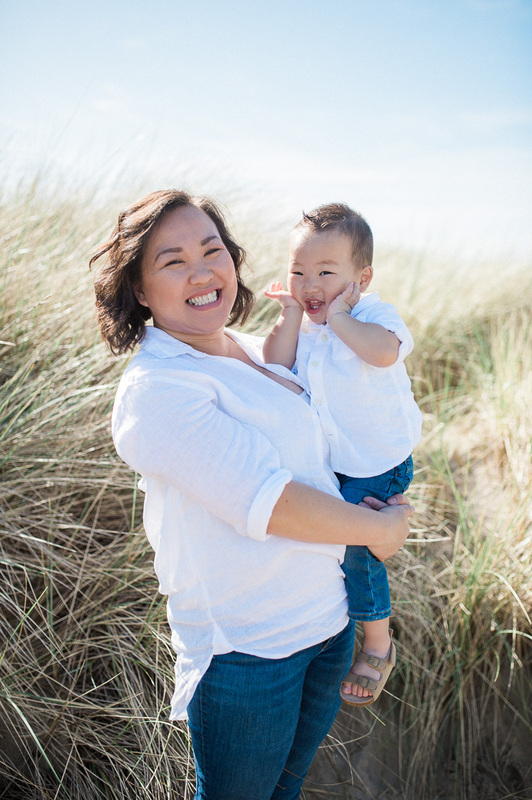 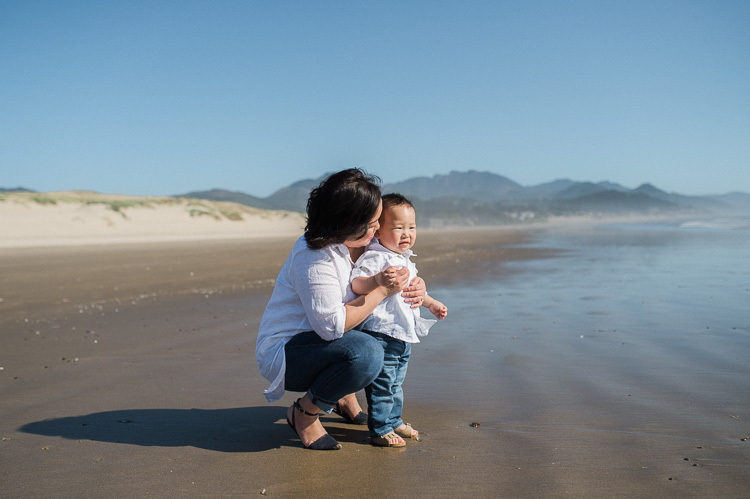 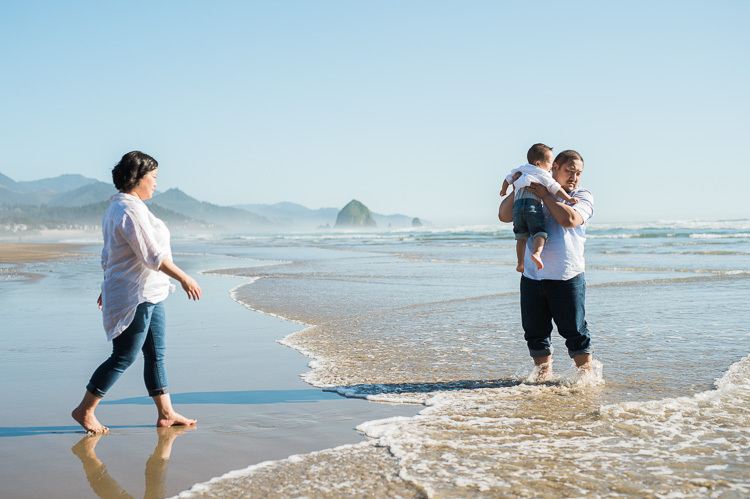 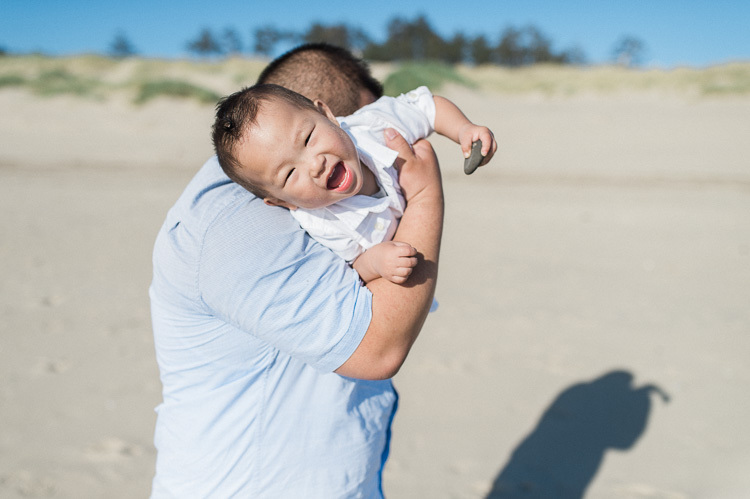 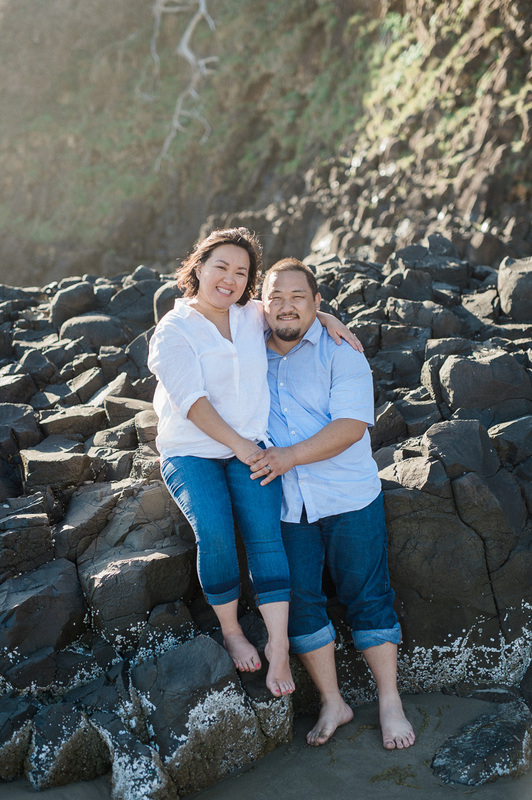 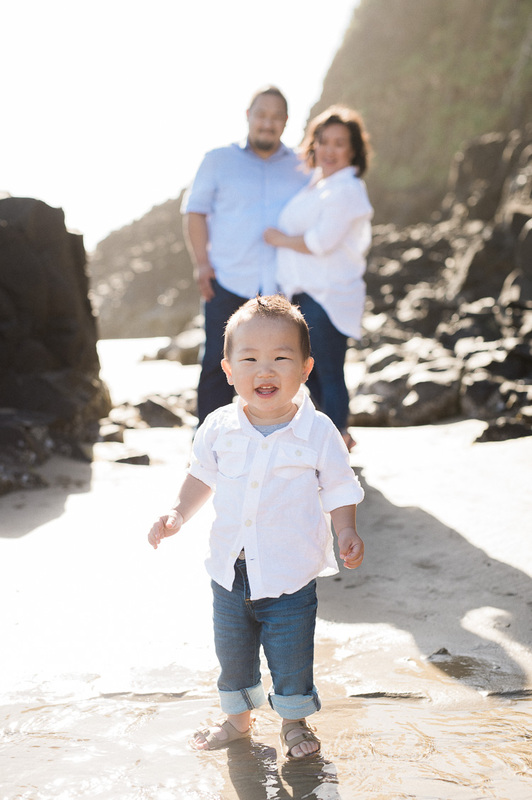 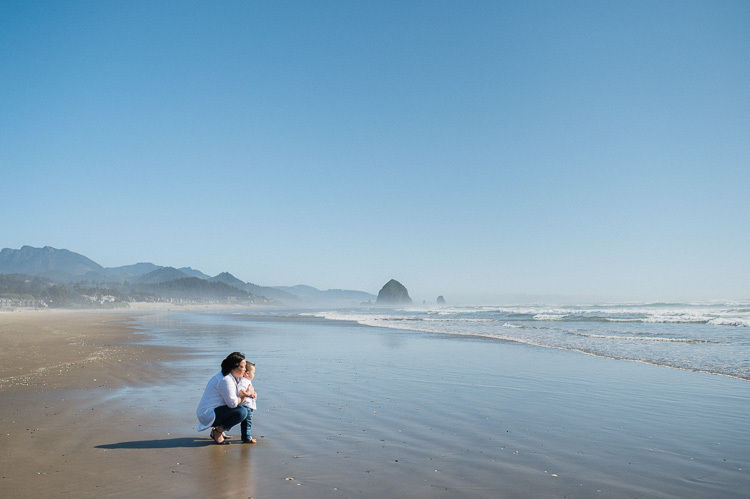 We loved catching up with Shao and Michael during their family trip to Portland! 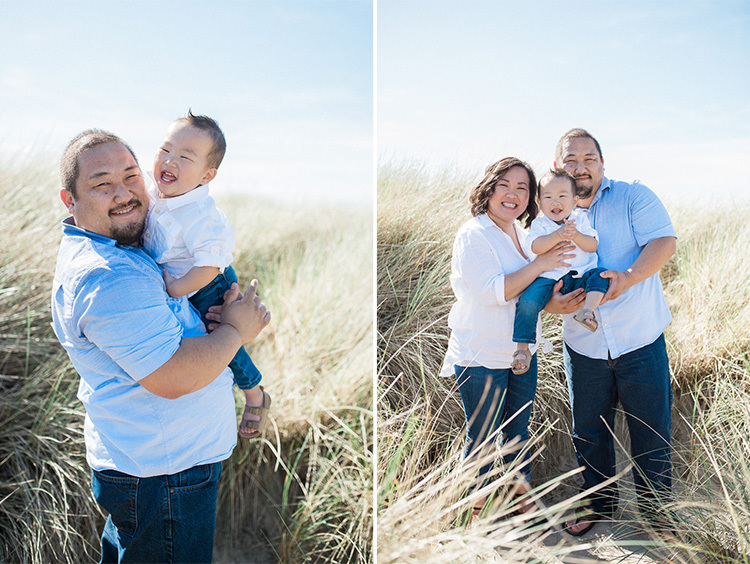 We hadn’t seen them since before their little guy came along. 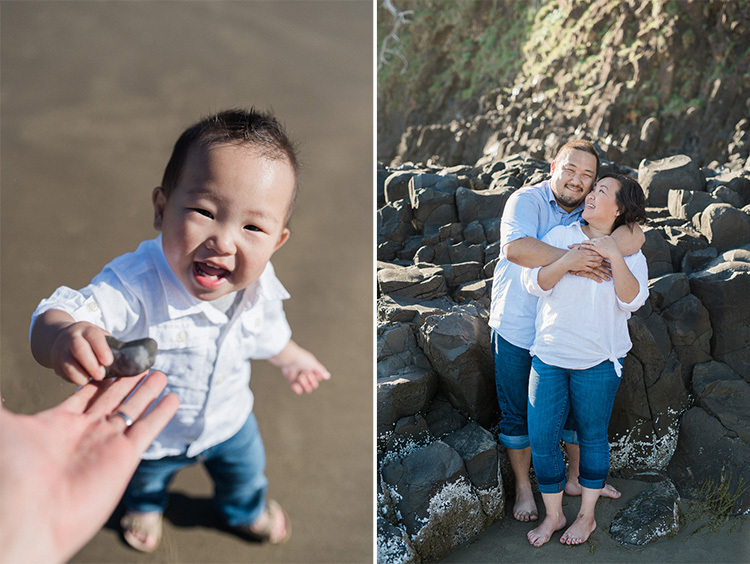 It was such a pleasure to spend the afternoon with them and get in some beach playtime. 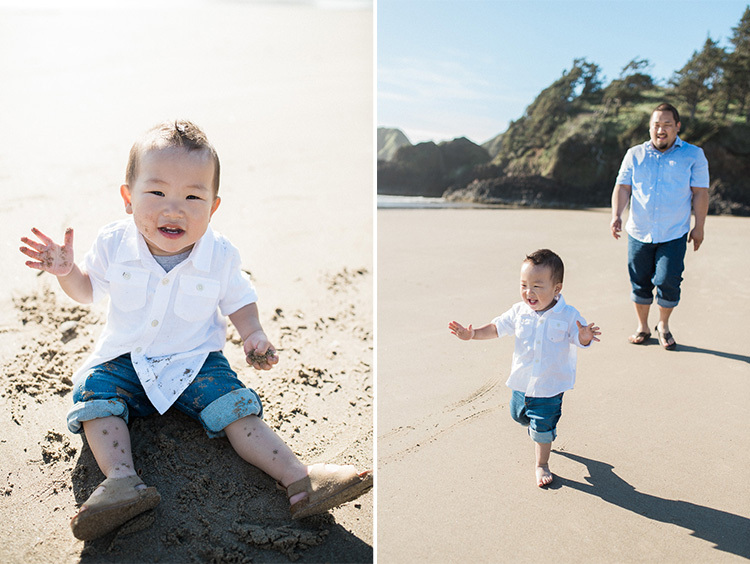 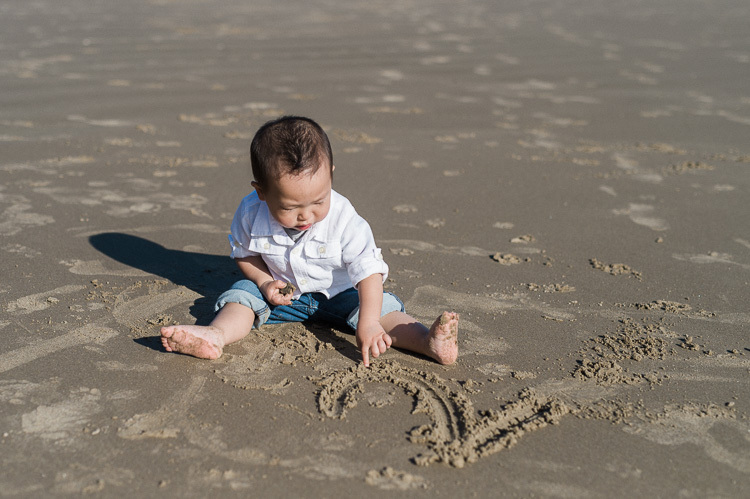 Baby boy sure had a fun time picking up rocks, splashing in the water, and getting sand in-between his little fingers!